Quality dental care for the entire family is difficult to find. Quality dental care aimed at restoring and enhancing a smile’s natural beauty with conservative treatment is even more so. When you are looking for a dentist in Lansdale, PA, offering full-service, state-of-the-art dental care for patients young and old, look no further than the office of North Penn Dental Arts! Our mission is to guide each patient in achieving and maintaining long-term dental health and a beautiful smile. To do that, we take pride in offering a complete spectrum of preventative, restorative, and cosmetic treatment options to meet the dental care needs of your entire family. Our lead dentist Stanley J. Heleniak, his associates, and his highly proficient assistants have received the top levels of training in every respective branch of dentistry to provide unsurpassed care to our patients. We firmly believe that most dental problems can be anticipated or eliminated at the outset, and hence preventative care is our utmost priority. In addition, we understand that even adults sometimes suffer from dental phobia, and that is why our friendly team is dedicated to helping calm your fears throughout your time with us – be it your biannual checkup or an extensive surgical procedure. Dr. Heleniak is a board-certified dentist anesthesiologist, specializing in sedation dentistry and general anesthesia for your individual needs and preferences. 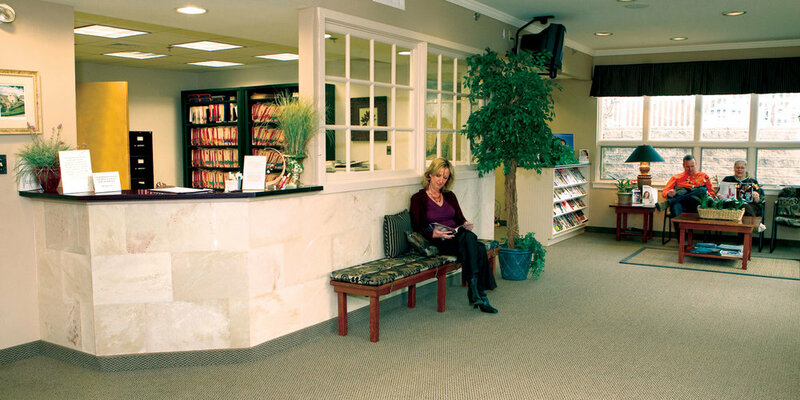 We always welcome new patients and are proud to offer detailed information regarding appointments, payment options, new patient forms, and much more. A comfortable and well-planned visit begins even before you step through our door! To truly understand the difference of choosing us as your dentist in Lansdale, PA, we welcome you to contact us at North Penn Dental Arts today. All it takes is to call 215-361-2040 or schedule your appointment online, and our team will be happy to guide you and your family through an unforgettable life-long dental care experience.